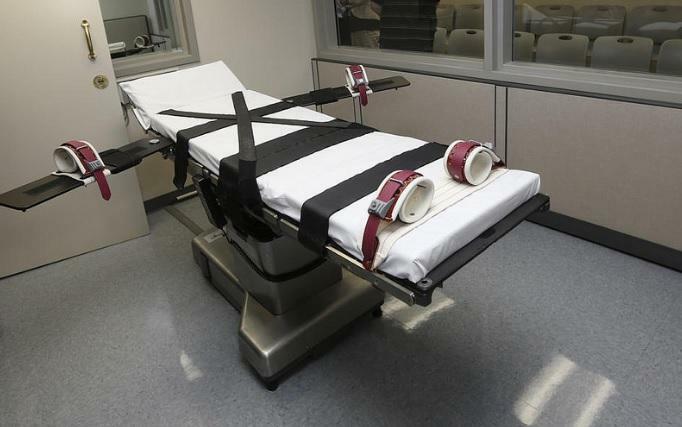 In the midst of a major upheaval involving Florida's death-penalty laws, state corrections officials have adopted a new lethal-injection procedure that includes a drug never before used for executions and another used only by accident. The move is almost certain to spur more litigation over the state's already-embattled death penalty, in limbo for nearly a year in the aftermath of a U.S. Supreme Court decision last January that struck down as unconstitutional Florida's capital sentencing system because it gave too much power to judges, instead of juries. The Department of Corrections posted the revised three-drug lethal injection protocol on its website Thursday, a day after Secretary Julie Jones signed the new procedure. The new triple-drug cocktail is the only one of its kind among the states that rely on similar procedures and incorporates a sedative never before used in executions, along with a killing agent used only once — when Oklahoma executioners used it by accident. Inmate Dane Abdool is one of five Death Row inmates who are plaintiffs in a federal lawsuit challenging Florida's lethal-injection protocol. The News Service of Florida first reported in December that the corrections agency may be considering a new drug protocol, based on records related to a lawsuit filed by Arizona Death Row inmates. The records revealed that Florida has run out of the sedative midazolam hydrochloride, will soon run out of potassium chloride --- the final drug in the triple-drug lethal injection cocktail — and spent $12,000 last year stockpiling three new drugs. Department of Corrections spokeswoman Michelle Glady said in an interview Thursday the agency did not know whether the protocol has ever been used elsewhere. States have been scrambling to obtain lethal injection drugs after manufacturers have refused to sell the substances to corrections agencies for execution purposes. In its new protocol, Florida is substituting etomidate for midazolam as the critical first drug, used to sedate prisoners before injecting them with a paralytic and then a drug used to stop prisoners' hearts. Midazolam, still in use by some states, is the focus of the Arizona lawsuit, filed after convicted killer Rudolph Wood took two hours to die in 2014. Arizona corrections officials have tried to get the lawsuit dismissed as moot because they contend they have run out of the drug and it is no longer available. At least four other states claim they have supplies of midazolam. Concerns about midazolam also prompted the Florida Supreme Court last year to halt the execution of Jerry William Correll, pending the outcome of a lawsuit filed by Oklahoma prisoners over the drug's use. In June 2015, a sharply divided U.S. Supreme Court rejected the challenge in the landmark case, known as Glossip v. Gross. 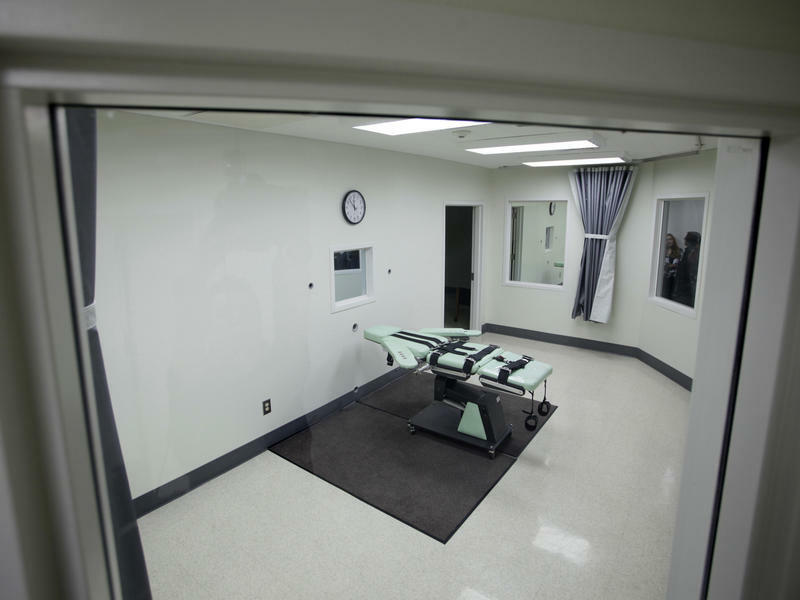 Etomidate, also known by its brand name "Amidate," has never been used before as part of the three-drug execution procedure in the U.S., according to Megan McCracken, a lawyer with the Death Penalty Clinic at the University of California, Berkeley Law School. 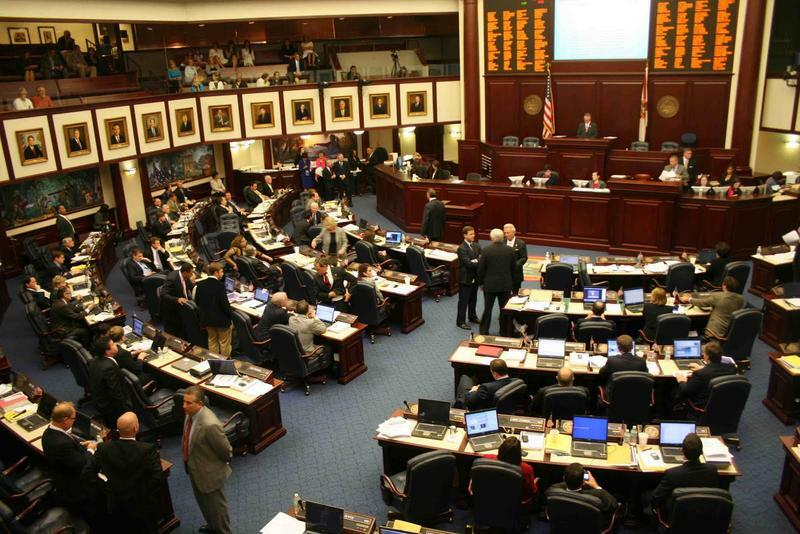 Preparing for the annual legislative session, the House Judiciary Committee next week will start weighing two high-profile issues: the death penalty and workers' compensation insurance.